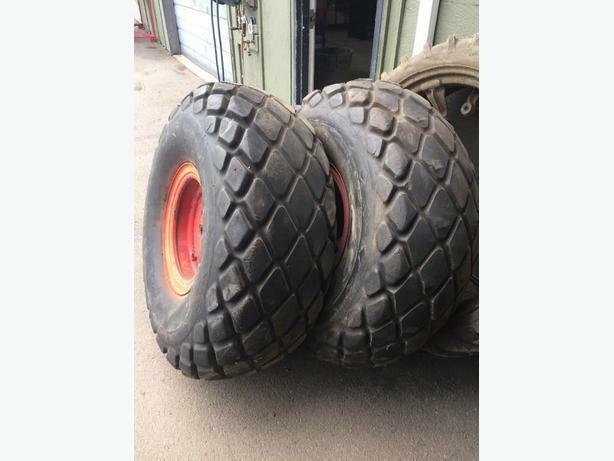 I have a pair of Donut style turf tires for sale. 18.4 - 16A. Mounted on rims with 8 on 8" bolt pattern. Fits Ford tractors and other equipment. Ideal for your off-road or farm wagon application.